You are a business man/bossiness woman with a family that includes little children, you travel a lot and sometimes you have to take your children with you. Anyhow, in the boutique hotels your children are bored and are bugging you all the time to take them so where fun. Well, here is an idea for you: Hotels with water slides! Fun for everyone! Imagine that you are on vacation with your family and that you don’t have to bother that your children will be bored and will bug you to take them somewhere fun. 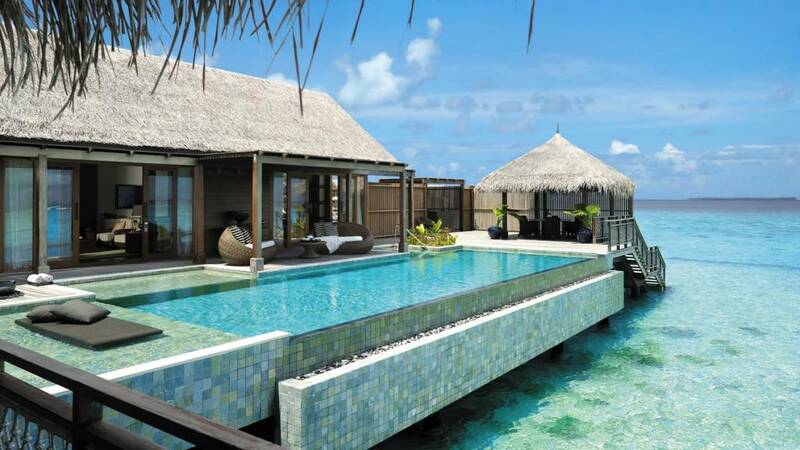 Hotels with water slide will make your holiday unforgettable. Naturally, you can now have all the fun in the hotel, because one of the main facilities is a water slide in the backyard. The most renowned hotel chains specifically designed with water slide facilities is the Great Wolf Lodge. 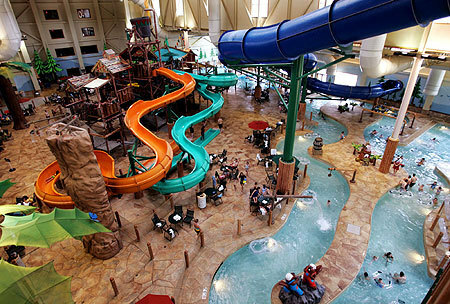 This water park oriented chain of hotels can be found in 11 locations across the United States. initially it was headquartered in Madison, Wisconsin , but as the bossiness developed this water park oriented hotels expand into many cities across the United States and Canada such as Sandusky, OH, Traverse City, MI, Kansas City, KS, Niagara Falls, ON. Except indor and outdoor water park, the hotel provides all other facilities such as restaurant, spa, arcades, fitness room and conference room. This is the perfect fit if you want to have nice and cozy accommodation and have fun at the same time. This The kind of hotel strives to break the limits of casual and overwhelmed hotel and want to ensure that you along with your children will have a hell of a fun here. Forget about Disneyland, because you can experience your own Disneyland experience in Great Wolf Lodge. If you want to experience more luxurious ad ultimate stay, you can check on the Holiday Inn water park hotels featured with water cannons pools with water slides right next to your doors. Fun for all the family and for friendly price you can experience ultra fun holiday. Whenever you want to have a quality family time you can make a research about who is the most renewable water slide hotel and stop by there and enjoy on the right way. The basic rule of this kind of hotel is: Have fun to the fullest. Another renewable hotel with water slide is the awarded water park hotel Sidari Water Park Hotel. 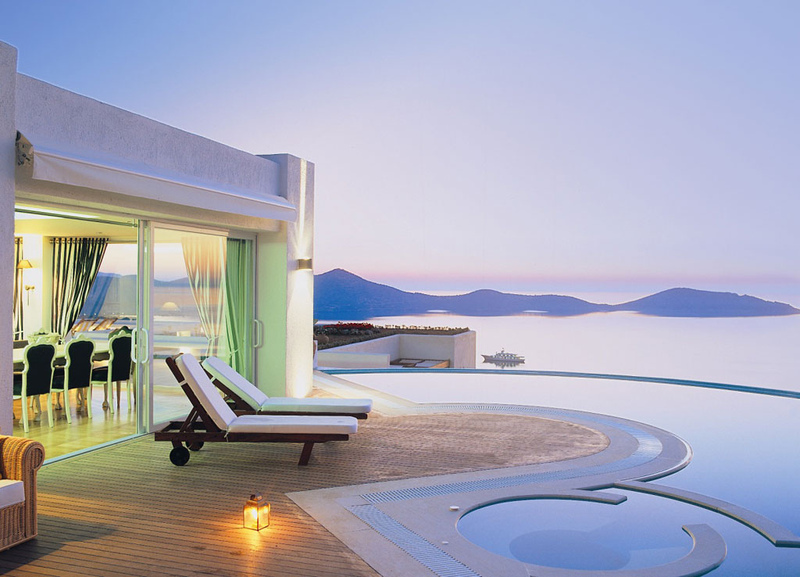 If you are heading to Greece with your family and you want to stay in a hotel that is fun and interesting this is the right place for you. Sidari Water Park hotel won the first prize for water park hotels. It provides with all facilities and all kinds of water park features such as numerous water slides, big pool and etc.Just imagine that you don’t have to drag along to some dull aqua park to have fun with your kids, because except comfy bed and all other facilities with friendly and polite staff, you will be able to have mini Aqua Park in the hotel. This is something that you don’t find in any hotel. If you are planning to stay in a water slide hotel you are allowed to make a research to see that is 100% secured and arranged in a way to be adequate with the environment of the hotel. Canmore Hotels situeted on many location across Canada offers excelent acomodation for afordable price. Canmore hotel includes indoor and outdoor swimming pools and hot tubs, with waterslides which are always a big hit with the kids. Jungle Aqua Park is part of the fabulous hotel Hurghada located to nearby Safaga in the coast of the Red Sea in Egypt. You will have amazing time with your children in the water-park themed hotel . 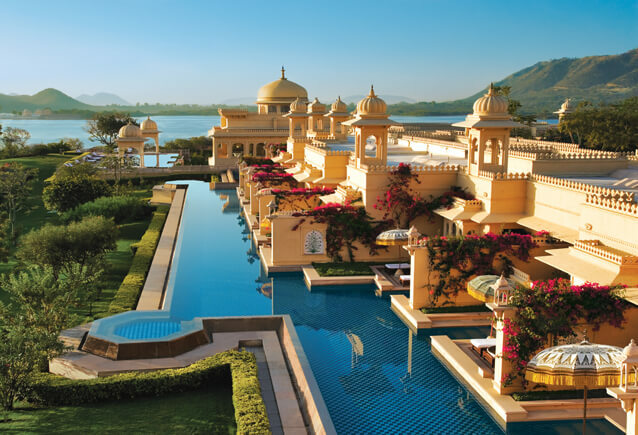 This luxurious, celebrity favorite hotel located in Dubai is on the world most renewable five star hotels.This luxurious hotel is fun-themed as the mythical Greek island Atlantis. In this hotel you can enjoy the access to 42 aqua fun activities from indoor and outdoor waterslides to swimming with the dolphins. Prepare yourself for the big adventure because this is the hotel where the fun begins. This amazing hotel is located in the beautiful Montego Bay in Jamaica. Have an amazing time with the giant pools and water slides. Except water slide this hotel offers white sands, palm trees and kayaks and paddleboats. Your children will fall in love with this hotel and so will you. This is a real oasis in the desert. One of the best Egypt’s Hotels Aqua Blu is located in Sham El Sheikh. Aqua Blu is children oriented hotel with aqua activities for the whole day. There are water slides, giant pools including the Nemo Pool and dinosaur’s garden. There is no doubt that along with your children you will have fun too. Club Mac is fabulous fun-oriented hotel located in Majorca, Spain. This complex includes three hotels named Jupiter, Saturno and Club Marta. Your kids will have a wild ride during your stay here. In the hotel there is wave pool and Kamikaze water slide. This super fun hotel is located in the Kissimmee area of Orlando. This hotel is the perfect place to have ultimate fun with your children. Except the regular facilities this hotel includes the aqua activities such as multiple-storey water slides, six children slides and interactive water play area.